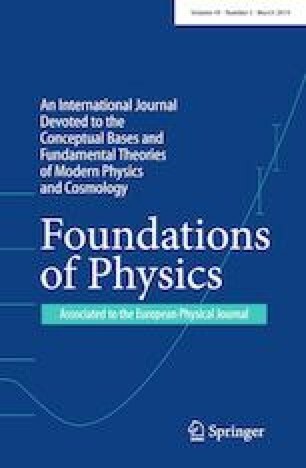 It is argued that the \(x-y\) cancellation model (XYCM) is a good proxy for discussions of finetuned cancellations in physical theories. XYCM is then analyzed from a statistical perspective, where it is argued that a finetuned point in the parameter space is not abnormal, with any such point being just as probable as any other point. However, landing inside a standardly defined finetuned region (i.e., the full parameter space of finetuned points) has a much lower probability than landing outside the region, and that probability is invariant under assumed ranges of parameters. This proposition requires asserting also that the finetuned target region is a priori established. Therefore, it is surmised that a highly finetuned theory (i.e., remaining parameter space is finetuned) is generally expected to be highly improbable. An actionable implication of this moderate naturalness position is that the search for a non-finetuned explanation to supplant an apparently finetuned theory is likely to be a valid pursuit, but not guaranteed to be. A statistical characterization of this moderate position is presented, as well as those of the extreme pro-naturalness and anti-naturalness positions. This work was JDW supported in part by the DOE under Grant No. DE-SC0007859. I wish to thank G. Giudice, S. Martin, A. Pierce, N. Steinberg and Y. Zhao for helpful conversations on these issues.